Took the family camping this weekend at Mueller State Park, and played around with the D500 and 200-500 combo again. This little chipmunk decided to come out and pose for me. Sweet deal for me. 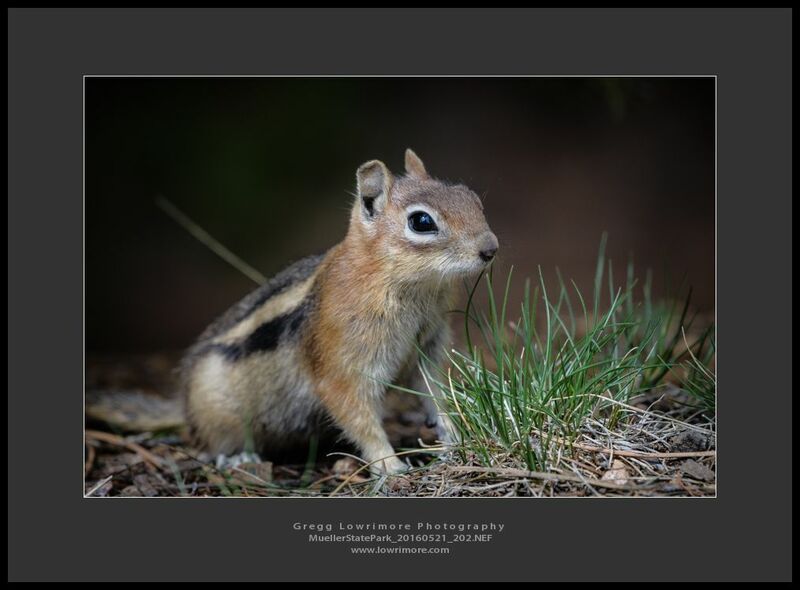 Posted in General, Nature and tagged 200-500 Nikkor lens, chipmunk, D500, Mueller State Park by greggl with no comments yet.